​Electric Map owner Scott Roland, left, and Hanover Heritage & Conference Center director Marc Charisse work out the coordination of lights and sound May 11, 2013. The map is set to reopen to the public June 3. The Electric Map of the Battle of Gettysburg will again tell the story of America’s most hallowed ground starting next month, eight years after it was cut into pieces and nearly scrapped. Now located in downtown Hanover -- the site of a sharp cavalry clash the day before Gettysburg began -- the map told the story of America’s bloodiest battle to generations of Gettysburg visitors. Closed when a new battlefield visitors center opened in 2008, the map will begin public shows again June 3, 153rd the anniversary of the day Gen. Robert E. Lee began his fateful march north toward Pennsylvania. The Hanover Heritage & Conference Center, 22 Carlisle St., will offer hourly map shows Thursday through Saturday, with extended hours for groups. The center will also offer tours of the unusual urban cavalry battle that raged in Hanover. Visitors will hear the original 22-minute narration many still consider the best way to put the massive three-day Gettysburg battle -- the largest and bloodiest of the Civil War -- into perspective. They will also have the opportunity to interact with the celebrated battlefield icon up close, learn the map’s sometimes controversial history, and ask questions about the story it tells, and doesn’t tell.. The map was created in 1963 for the 100th anniversary of the battle, replacing a similar but smaller map. The 30-by-30 foot contoured map uses electric lights, illuminated in sequence, to show how the battle unfolded, giving visitors a grand overview of the fighting during the three days of fighting at Gettysburg. Despite its continued popularity with battlefield visitors, the celebrated map appeared headed for the scrap pile when the new multimedia visitors center opened in 2008. The map was cut into three large pieces and stored, while the computer and manual controls and any spare parts were scrapped. But in 2013, Hanover businessman Scott Roland bought the map at auction and has been working to restore it ever since. The restoration has caught the attention of the Hanover community and brought together historians, environmental experts and school students in the effort to bring the map back to life. The project has entailed rewiring more than 600 lights with more than 7.5 miles of electrical wire. Although restoration was still underway in May, Charisse said an early June opening is appropriate. 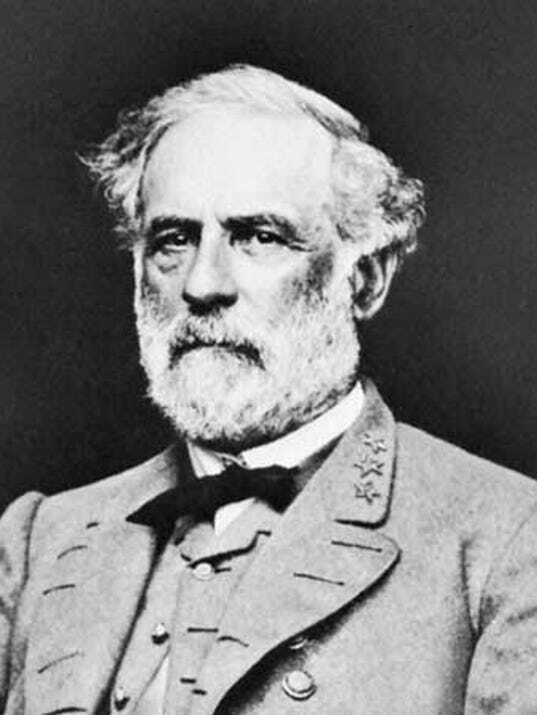 “It was 153 years ago to the day that Lee slipped away from the Army of the Potomac outside Fredericksburg, Va., and began his fateful march north,” he said. The weeks of maneuver that followed led the armies to Hanover and Gettysburg put what happened there into perspective, Charisse said. Charisse said the map will be open Thursday through Saturday year-round, with extended hours during peak tourist times and for special events. Visitors can check showtimes at the Hanover Heritage & Conference Center website, www.hanoverhcc.com. Weekend walking and driving tours of the Hanover battle will also be offered. Charisse said that kind of mounted fighting might be common in the movies, but was highly unusual for the Civil War.